Rockhaven Homes has a basket full of spring incentives, and we want to share the savings with you! If you’re hunting for the perfect home, you’ll find Eggceptional incentives on Rockhaven Homes right here. Seven of our communities are offering up to $22K in move-in incentives. Keep reading to find your perfect community. Homesite 10 in Parc at Chastain is our featured home of the month! This beautiful 3 bedroom, 2.5 bathroom townhome offers a two-story floorplan and boasts several desirable features. Start fresh this spring with a walk-out patio and fenced in yard, quartz countertops, and stainless steel appliances. For a limited time during our Eggceptional incentives on Rockhaven Homes, we’re offering one year of paid HOA dues, a value of $2,220! Love the floor plan but looking in a different location? Our Riverwalk Trace community in South Fulton is offering up to $21k in move-in Eggceptional incentives. These beautiful homes offer affordable, budget-friendly living in a convenient metro Atlanta location. Hawthorne at the Villages of East Point is the perfect place to go from renting to owning. With 3 & 4 bedrooms starting from the $180s, you’ll never have to pay rent again! These beautiful open concept plans come with stainless steel appliances and granite countertops standard. Enjoy resort style amenities like the pool and cabana, playground, green space, and pet area. Breathe easier with a stress-free commute to Hartsfield-Jackson, downtown Atlanta, & Midtown. 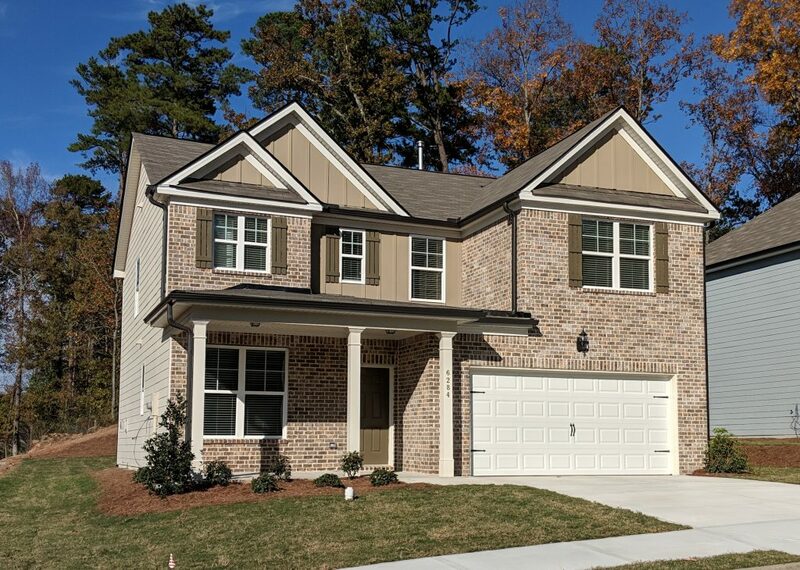 This East Point community is offering up to $12,500 in Eggceptional incentives! Contact us today to learn more about the Eggceptional incentives on Rockhaven Homes! You’ll find Eggcelent spring savings on inventory homes, and we’re excited to help you find the perfect community for you.